At HTP we take pride not only in our products, but also in their installations! HTP deals with some of the best contractors that work carefully with our high quality products. In order for our high efficiency units to perform at their best, proper installation is important. We want to make sure the customer is receiving full value of their purchase! Below is an installation done by Poyant’s Plumbing & Heating. 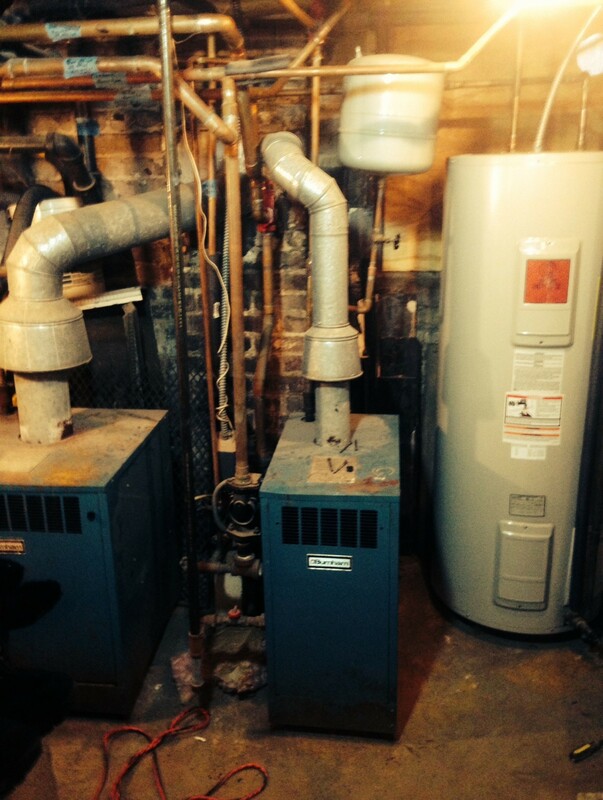 They installed the highly efficient HTP Elite 220,000 BTU boiler and the customer saw positive results quickly. 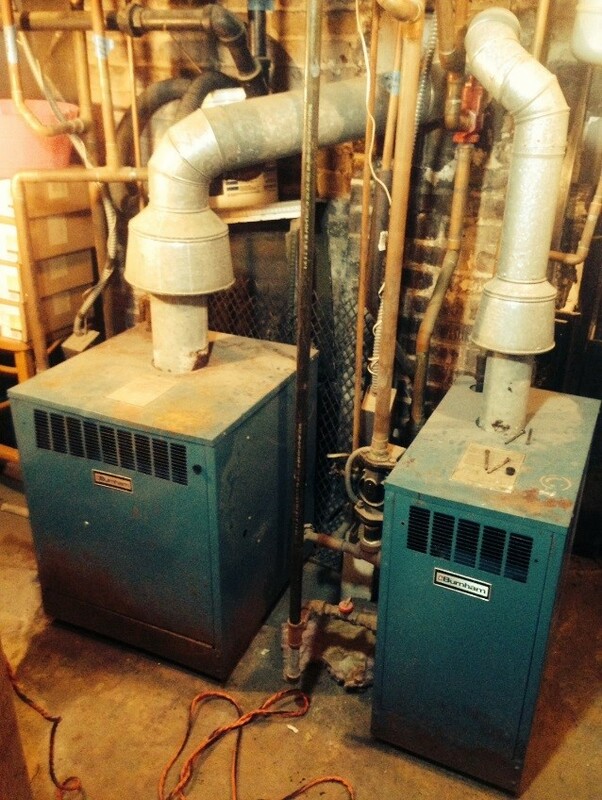 In the 70’s, this home had an oil fired boiler with a tankless heater. It was converted to a duplex in the 80’s, and the system was converted to two Burnham 80% efficient gas units and one 80 gallon electric water heater with a re-circulation loop. The home was converted back to a single family home, where the customer was paying over $1,000 a month in gas to run these boilers in the winter. He was also receiving high electric bills for the water heater. 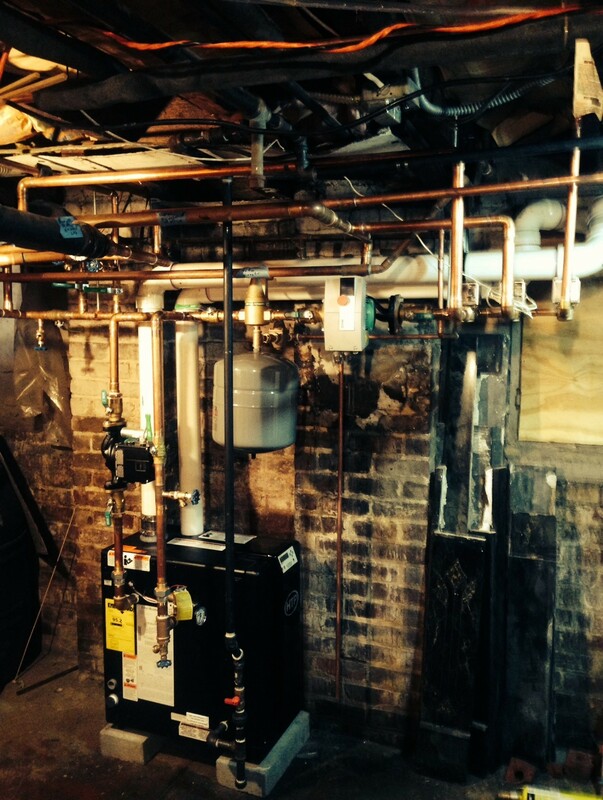 Poyant’s Plumbing & Heating replaced the system with a 95.2% efficient Elite boiler. Since then, the customer has reported a lower gas bill.